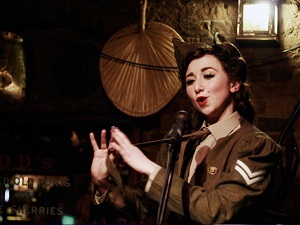 … An Evening of Burlesque & Cabaret! 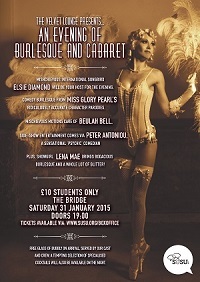 On Saturday the 31st January The Bridge will undergo a transformation of exquisite proportions! 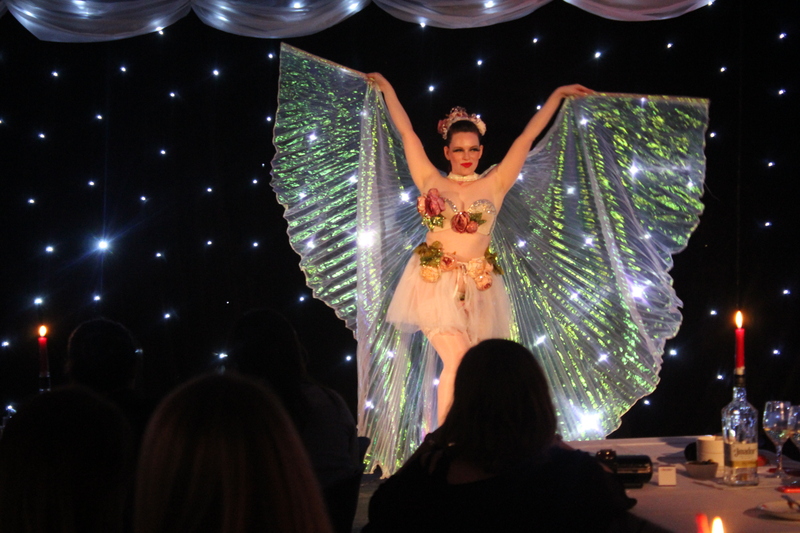 If you’ve found your appetite already whetted then by all means saunter on over to the SUSU Box Office and secure your place for a night you’ll never forget! For the undecided among you, please continue reading and allow us the opportunity to tease your senses and tempt your mind!